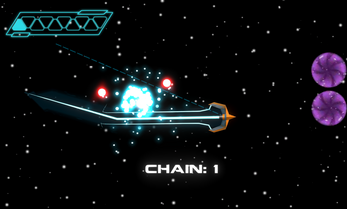 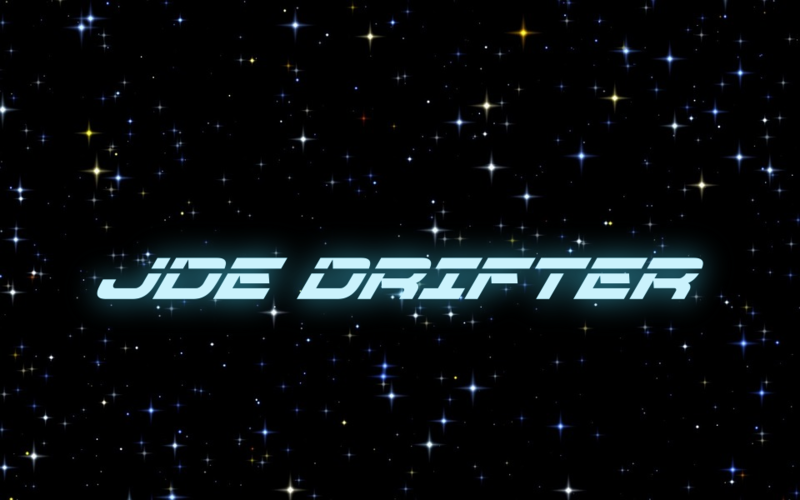 Play as the JDE Drifter: a quick and nimble ship that can dash through enemies at incredible speed. 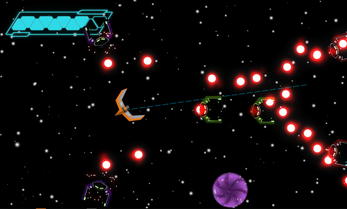 Try to survive against multiple alien ships trying to swarm you and shoot you down. 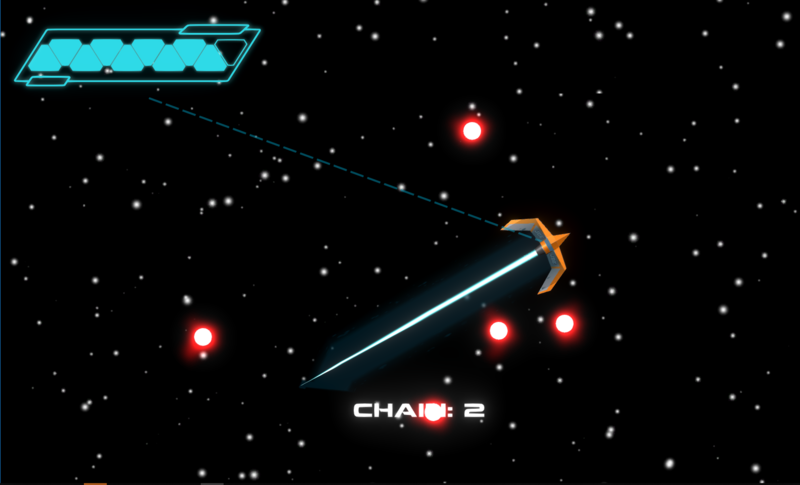 Left click to dash forward and through enemies and destroy them. 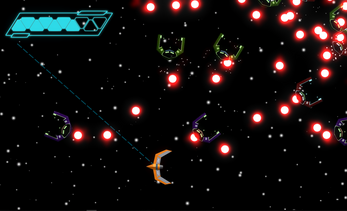 Each enemy type will attack in a unique way. Avoid their bullets to stay alive, you can only get hit so many times before it's game over. 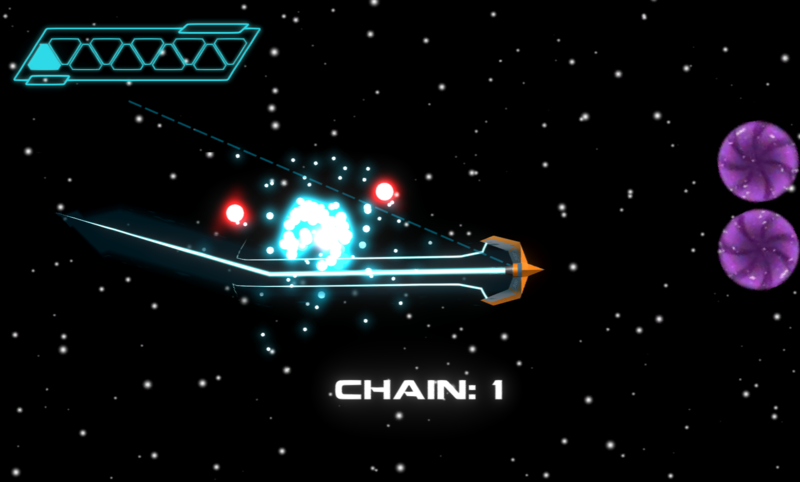 This was made for the Very First Extra Credits Game Design Jam! 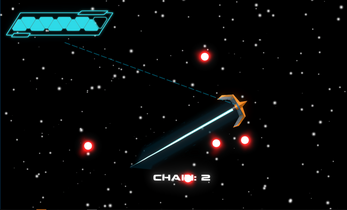 Post your high-scores in the comments section!